FIFA are discussing the possibility of sponsorship for the Video Assistant Referee (VAR) system, which will be used at a world cup finals for the first time in history at Russia 2018, a FIFA executive said on Monday. 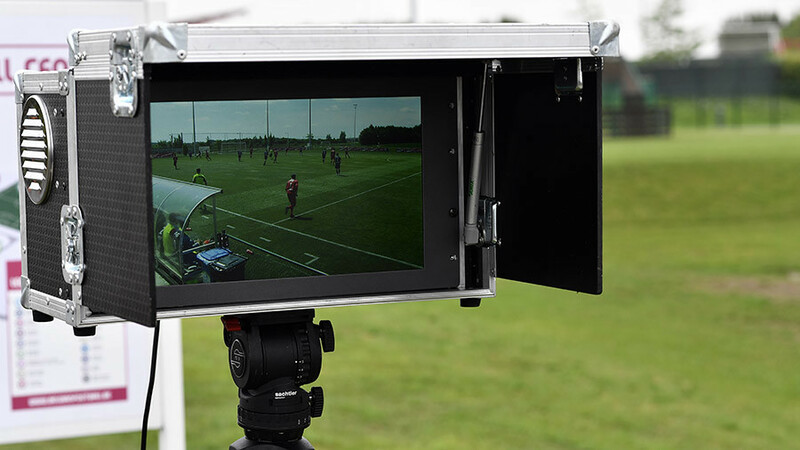 The system allows referees to review game-changing decisions – such as goals, penalty awards, red cards, and mistaken identity when there is a “clear and obvious error” – by using pitch-side monitors to assess video replays. “Definitely VAR will happen. It’s great to have technology in football because this is also a fair(ness) thing,” FIFA chief commercial officer Philippe Le Floc’h told The Associated Press at the launch of the World Cup trophy tour during a stop in London. The 2018 FIFA World Cup Russia will play out in 12 venues across 11 Russian cities from June 14. Hosts Russia will kick-off the tournament against Saudi Arabia at the Luzhniki Stadium, and the final will be staged at the same venue on July 15.